The heritage homes that continue to regal tourists visiting the historical streets of Taal, is a constant reminder of the rich history this town in Batangas has to share. 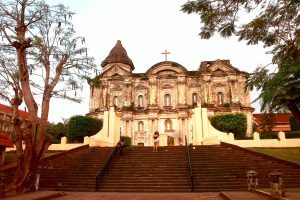 From the largest Catholic church in Asia to the scenic lake and the volcano of Taal, and down to the streets where time stood still, Taal has so much history to offer plus more! This is the largest Catholic Church in Asia that sits at the heart of the town. Its façade is made up of columns that rise from roof to its base and gilded holistically with elegant old bricks. It’s overall beauty and majestic size symbolizes the town’s strong faith and colorful history. Take a relaxing stroll along the streets of Taal where the heritage homes are lined up.The wood panelings of each house and the variations of their colors transport everyone through time. Revel in their beauty and try to unlock some stories from the town’s rich history. 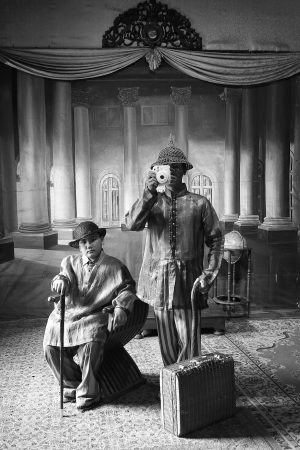 Cameras are known for its capability to store a memory, moreover, a history. 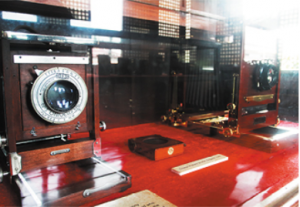 Galleria Taal is a camera museum where you get to see a collection of rare cameras that date back to 1800 to 1900. 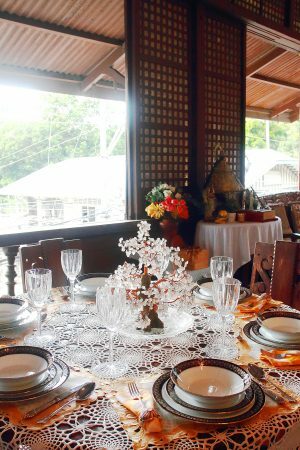 While the town of Taal gives a glimpse of the milieu of the locales from the past, Villa Tortuga offers an experience where everyone can photograph themselves in the backdrop of history by wearing dated costumes and accessories. 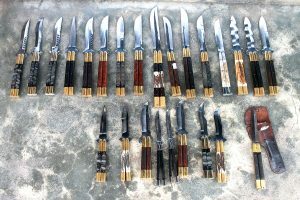 A pride of Taal and a symbol of great bravery, the balisong is Batangas’ most flourishing industry. Walk along the sidewalk of Brgy. Balisong and see how the town has perfected the making of this craft/ weapon. 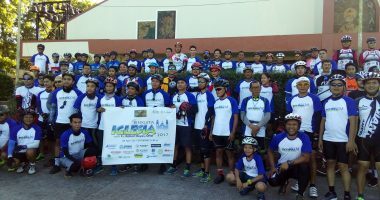 The home of Juan Cabrera Goco and Lorenza Demampo was preserved to transport visitors and wanderers to see the life and stories they have from the pinnacle of Taal’s history. Inside the house are clippings, photographs, and tapestries that symbolize great patriotism. 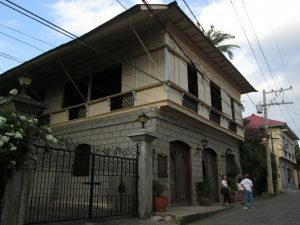 Just near the Goco Ancestral House is Casa Villavicencio, an ancestral home owned by Eulalio and Glicera Villavicencio. 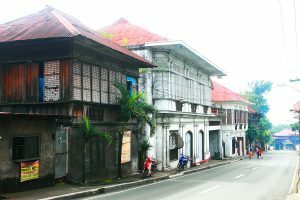 The house played an important role in history as it was once a secret meeting place of the Katipuneros and also used to be the stockroom of the then forbidden Noli Me Tangere and El Filibusterismo of Jose Rizal.